Come and see the new, fresh look of the same great place. Lake California is the hidden gem of the North State. This gated, private community is home to over 4,000 residents who enjoy a variety of amenities. No other community has so much to offer. From the natural beauty of the landscape to the facilities and parks, Lake California is an incredible place to become part of a thriving, active community of diverse individuals. Lake California is not exclusive to a certain age group or socioeconomic status. This community is here for new residents to enjoy. 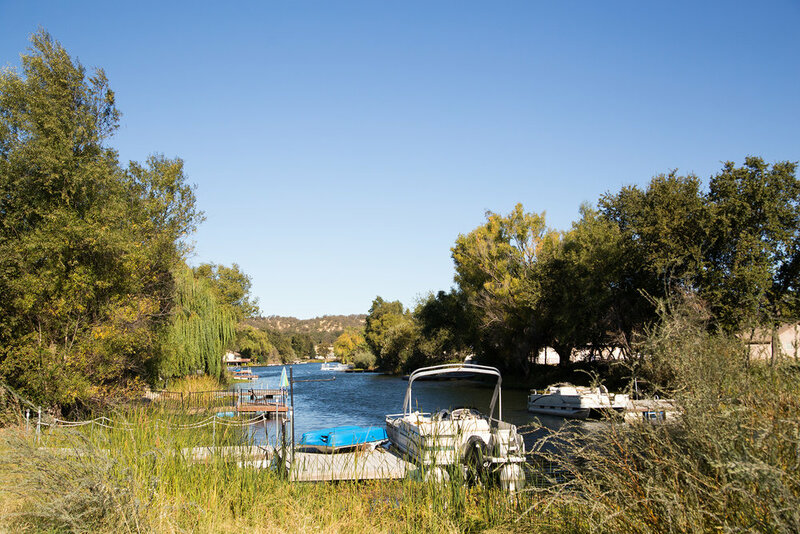 Whether you are looking for a safe community to raise your family, move to the area to take on a new career, or are looking for a peaceful place to retire, Lake California is for everyone. Discover that you too can live in a place that you love. Call (530) 347-7900 if you have any questions! Board of Directors shall mean the governing body of the Association. The Board of Directors consists of 7 Members. Each May an election is held for open positions on the Board of Directors. Elected Directors serve a term of 3 years. The monthly board meeting is held on the 3rd Tuesday of the month, 7:00 PM at the Lake Club. Directors do not receive compensation for any service he or she may render to the Association as a Director.